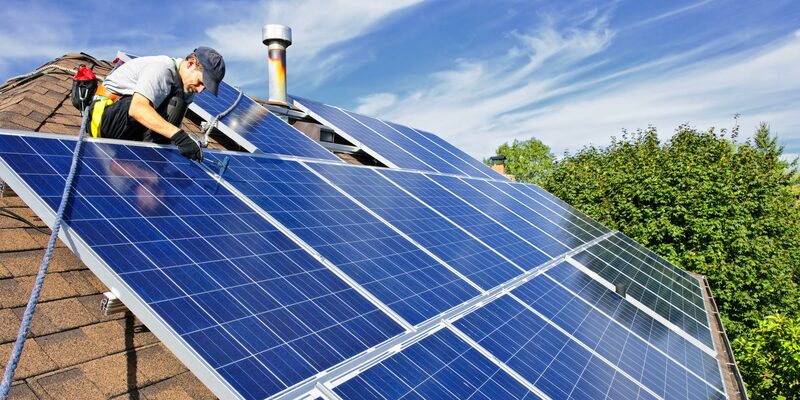 If you’ve ever considered installing solar panels, you are not alone. Kiwi homes are generally exposed to 20-30 times more energy from the sun than they use in power or gas and most of its going to waste. By making use of it, we can reduce emissions, create jobs and contribute towards energy independence. So what is involved in installing solar panels? 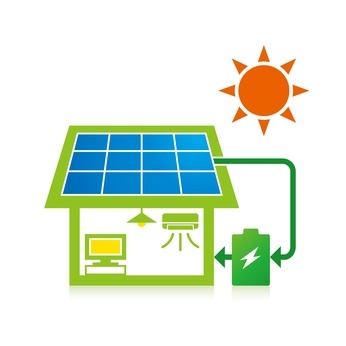 Solar Panels are a type of active solar power. They make use of the sun’s energy by harvesting sunlight and converting it to electricity. This electricity is then used in your home or can be sold back to the national grid. Solar cells (otherwise known as photovoltaic cells) are organised in a grid-like fashion on the surface of a solar panel. They then collect sunlight and turn it into electricity. DIY or hiring a professional when installing solar panels? Installing solar panels can be expensive, so it’s important to hire a professional Solar Panel Installer with a good reputation. Find out what a solar panel installer will do and get a free quotes from multiple installers before getting started. Solar panels collect solar radiation from the sun, converting the energy into electricity. Panels are compromised of a number of individual cells which function in a similar fashion to large semiconductors. When the cells are exposed to sunlight, it’s converted into usable electrical energy. This more solar cells that there are in a solar panel and the higher the quality of the solar cells, the higher the total electrical output the panel can produce. Solar panels are both expensive and take up a large area of space. 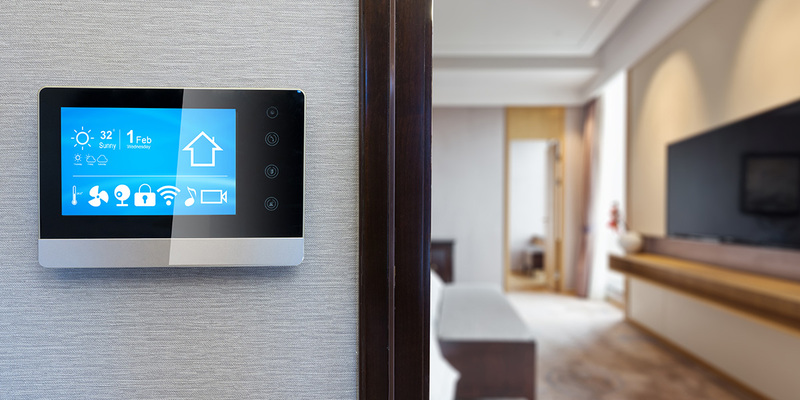 It’s important to get the most energy from the smallest area to make it worthwhile installing them. Typical consumer solar panels operate at around 5-18% efficiency though this number is increasing significantly as there’s a large industry built around producing panels that can absorb even more sunlight. 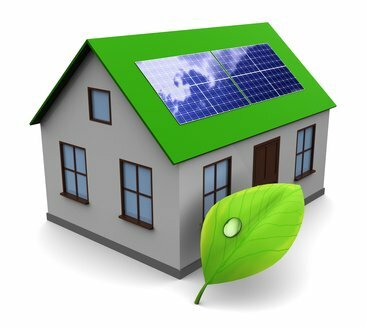 Solar panel systems have a number of benefits for homeowners. The most obvious one is a reduction in the electricity bill. 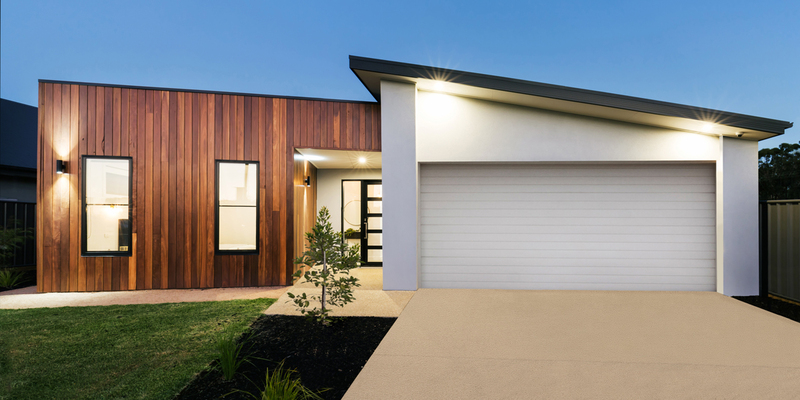 Whether the solar panel system is independently installed or connected to the national grid (where you may be able to sell power back to recover some of your costs) the panel can produce enough electricity to keep your home running on a daily base. The use of batteries to store power will ensure that electricity can be stored for use during times with little or no sun. A non-financial advantage is the environmental factor. Solar panels can produce electricity without polluting the air, ground or water. A lot of effort has been put into designing and producing solar panels with little damage to the environment. 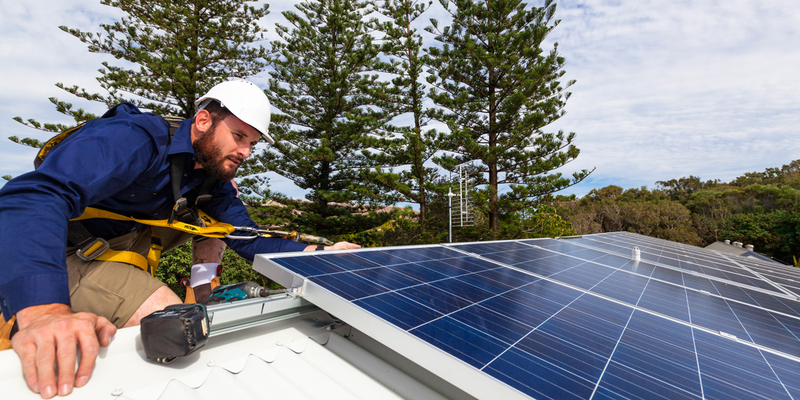 Solar panel installation benefits also include access to electricity in remote areas where an electricity network might not be available and there’s no special maintenance required. Most solar panels collect only about one-fifth of the available light. This is largely because of inefficient electrical circuitry, the materials they are made out of and their inflexibility. New flexible prototypes, called nantennas, can collect as much as 90 percent of available light, including light from wavelengths that currently are untapped. The other disadvantage to solar panels is the initial upfront cost, but the Greens Solar Panel program plans to address this.